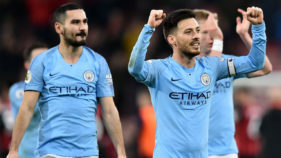 Pep Guardiola says Manchester City are playing "much better" than during last year's record-breaking campaign and his players should not be regarded as losers even if Liverpool pip them to the Premier League title. 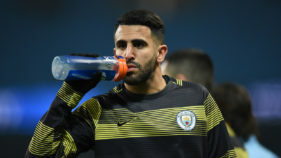 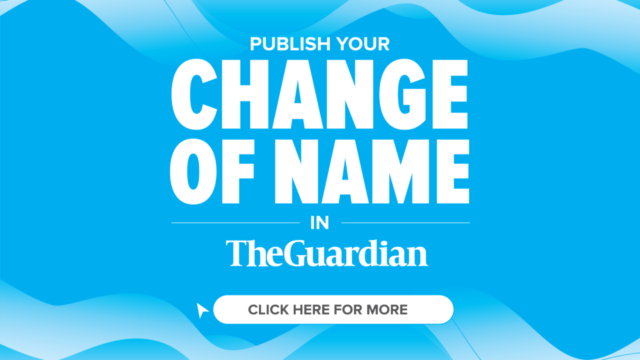 Pep Guardiola has challenged Riyad Mahrez to play a key role in Manchester City's quadruple bid as the club's record signing struggles to live up to his £60 million ($79 million) price tag. 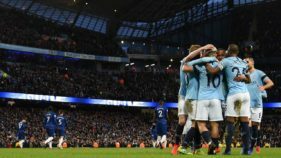 Manchester City manager Pep Guardiola accepted his side "can be better" after a 1-0 win over West Ham at the Etihad on Wednesday kept them in the hunt to retain their Premier League title and a remarkable quadruple of trophies. 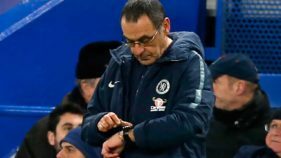 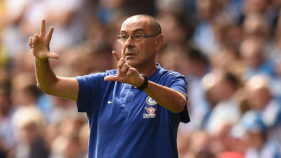 Pep Guardiola says his opinion of under-pressure manager Maurizio Sarri is “always high” as holders Manchester City prepare to face Chelsea today in the Carabao Cup final at Wembley. 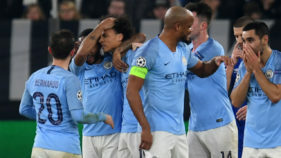 Pep Guardiola says Manchester City will not challenge for this season's Champions League title unless they learn from their dramatic 3-2 win at Schalke with 10 men on Wednesday. 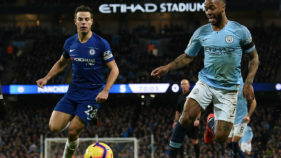 Manchester City’s stars were put through their paces on a chilly yesterday up north as they prepared for their return to European football. 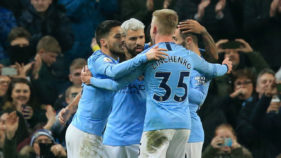 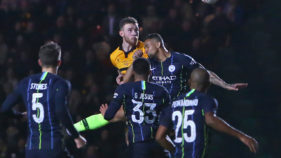 As their Premier League title rivals Liverpool sunned themselves in Marbella last week, Manchester City were getting muddy in Newport on Saturday to keep alive the prospect of a historic clean sweep of four trophies.